Elk Mountain Adventures was started in 2009 with the intention of bringing a true Colorado backcountry experience to our guests. 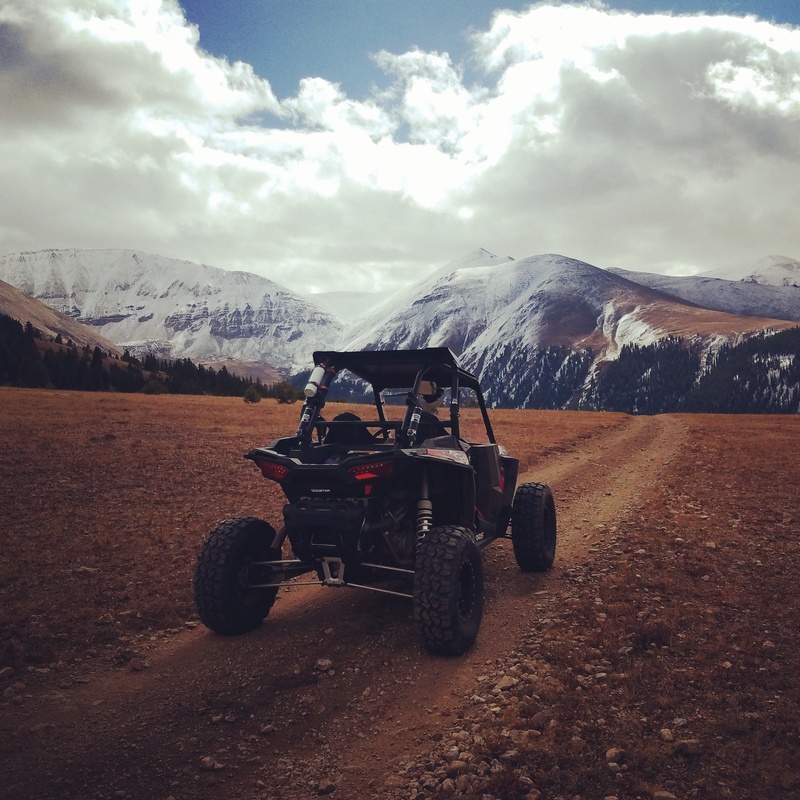 Our tours provide adventures to the experienced and the beginner snowmobile and ATV enthusiast alike and enjoy private and public access to some of the best terrain and views Colorado has to offer. Our intention is to provide a truly unique experience to our guests and not let them become "just another tour”, but start friendships that last for years to come. Locals? Visitors? Staying in Vail, Breckenridge, Summit County, Steamboat? Come sled or ride with Elk Mountain Adventures. Your experience will be exciting, safe and memorable. We feature Polaris Mountain Performance Snowmobiles for superior powder riding. These sleds allow for improved sidehilling, faster and easier climbing, and instantaneous lift allowing the sled to pop onto the snow faster. For ATV experiences we use Polaris RZR off-road vehicles featuring superior travel and suspension for the trail. UTV Tour - You Drive! 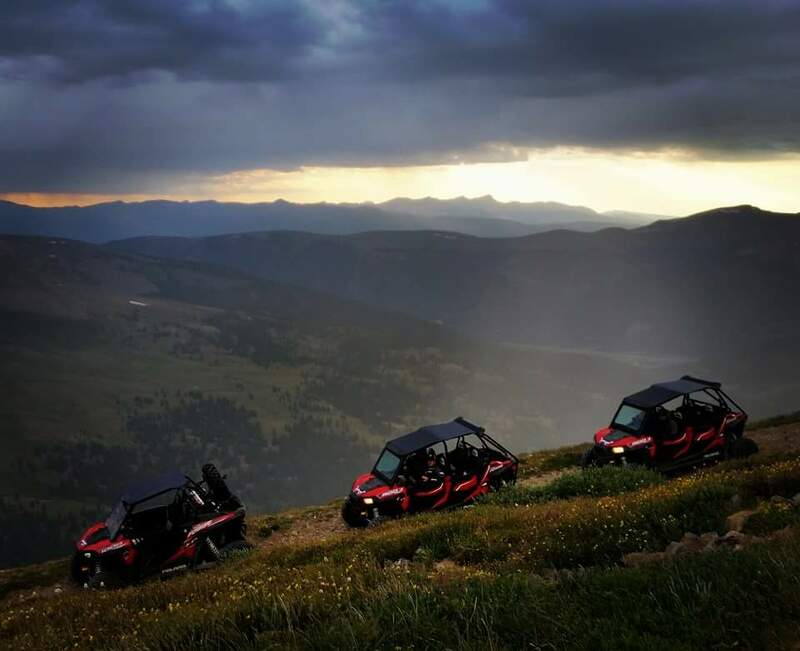 Take a ride and DRIVE on a high-end UTV in the backcountry with an experienced guide while soaking in all the views. Half day tours being at 9 AM and 1:30 PM and typically last around 3 hours. 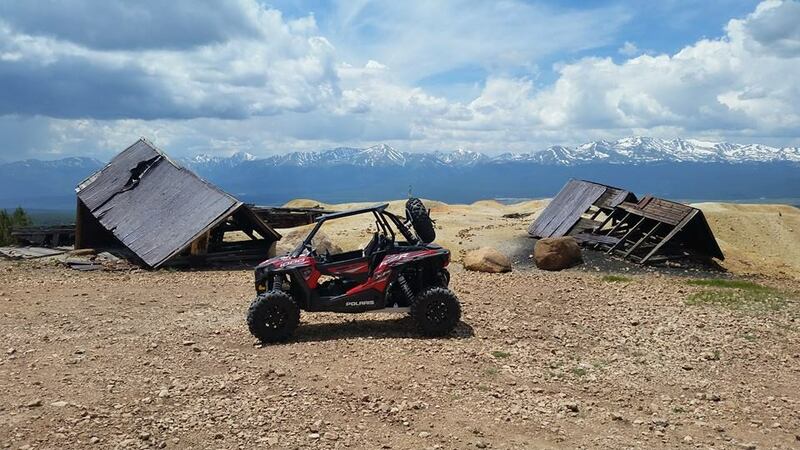 Our UTV Tours take place year round in Leadville, CO. Each UTV can accommodate up to 4 people. If you'd prefer not to drive you can tag along with one of our guides in a 2 seat UTV! 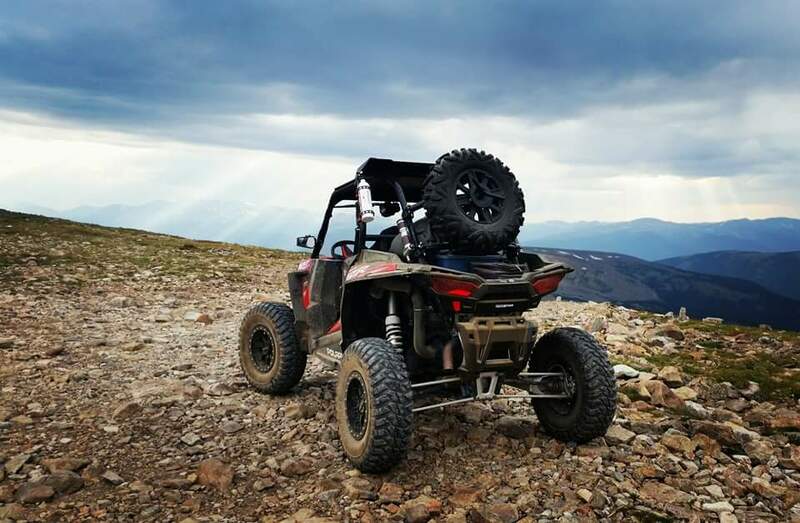 Take a ride on a high-end UTV in the backcountry with an experienced guide while soaking in all the views. Half day tours being at 9 AM and 1:30 PM and typically last around 3 hours. 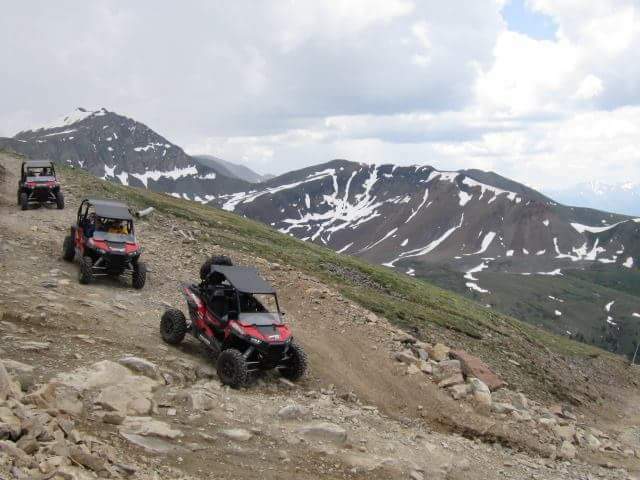 Our UTV Tours take place year round in Leadville, CO. Each UTV can accommodate up to 4 people. If you'd prefer not to drive you can tag along with one of our guides in a 2 seat UTV!